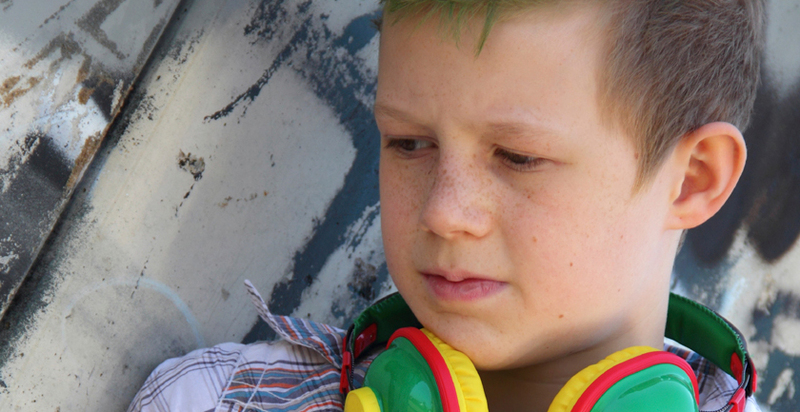 SCRA has published a new research report ‘Backgrounds and outcomes for children aged 8 to 11 years old who have been referred to the Children’s Reporter for offending’. Our research explored the backgrounds of children under 12 years old referred to the Reporter for offending, to understand the factors that influenced their behaviour and the outcomes for them up to 12 months following the incident. The number of children aged 8 to 11 years old referred for offending has declined over the past 5 years by 73%. In 2014/15 there were 215 children aged 8 to 11 years referred to the Reporter for offending. This is 7.4% of all children and young people with offence referrals. The most common offences referred for this age group were assault, threatening or abusive behaviour and vandalism. In most of the 100 cases, the Reporter decided that no action was required (39%) or that current measures were already in place (30%). In 6% of cases the Reporter decided to arrange a Children’s Hearing. There were 67 incidents with identified victims, and a total of 88 victims. The majority of victims (81%) were other children of whom most were of similar ages to the children referred. 1. Where the incident was a pattern of behaviour by the child – such as disruptive or challenging behaviour which may or may not have involved offending – 37% of cases. 2. Where the incident was isolated and not part of a wider pattern of behaviour – 60% of cases. Those children where the referral incident was part of a pattern of behaviour, were more likely to have educational concerns mental health problems and been victims of physical or sexual abuse. For 81% their parents presented risks to them. The research also looked at whether the minimum age of criminal responsibility should be raised.